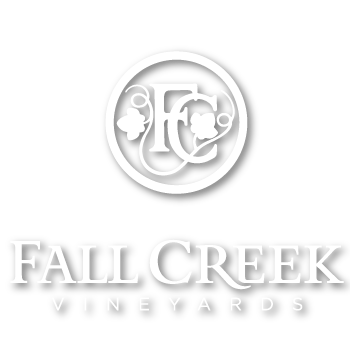 Since 1975 Fall Creek Vineyards has proudly produced world-class wines that beautifully express Texas terroir. 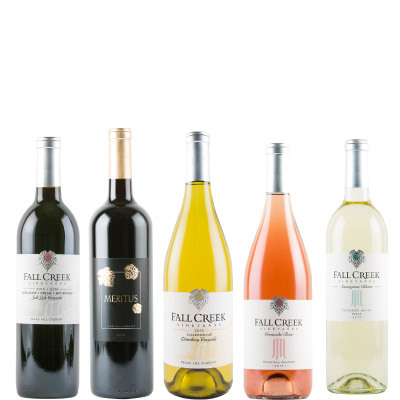 As one of the founding families of the Texas wine industry, we have made exquisite wines with grapes sourced from our estate in the Hill Country and farmer-owned vineyards throughout Texas for four decades. We celebrate our faith in the terroir with our continued dedication to match the right grapes with the right vineyard sites in the right soil and climate to produce benchmark wines. 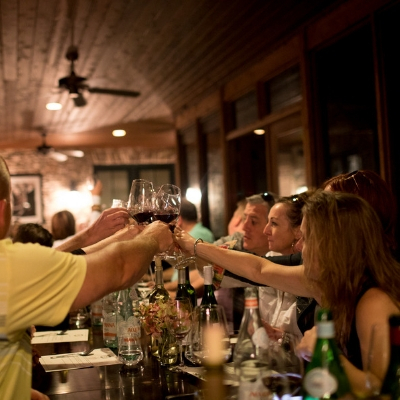 We invite you to come and experience our single-vineyard Terroir Reflections wines and Bordeaux inspired Meritus Wines at our tasting rooms in Driftwood and Tow, Texas. 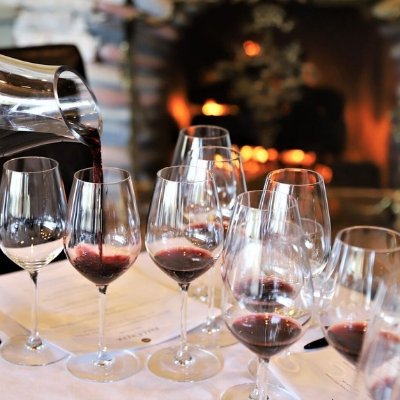 Indulge in a wine country experience by touring the vineyards, meeting the winemakers, joining our Founder’s Club, and enjoying a festive winery event or wine education class.